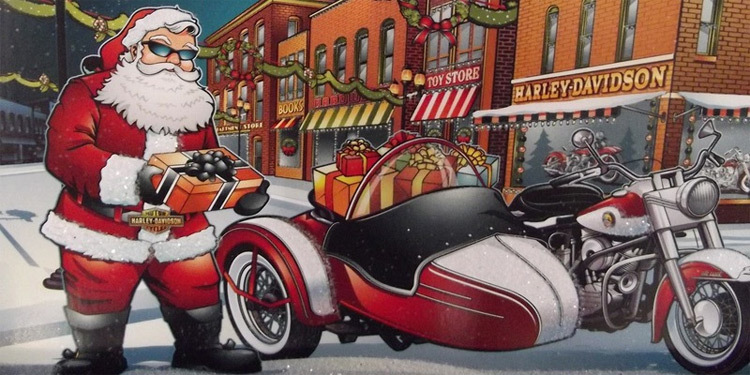 December 17, come by Sweetwater Harley-Davidson for a “How to Winterize Your Bike” seminar. It’s winter and motorcycle maintenance is more important than ever (it does get cold… right?). In addition to the seminar, there will be an ornament decorating station, food, drinks, and photos with Santa. Make sure to bring your family to this fun event!